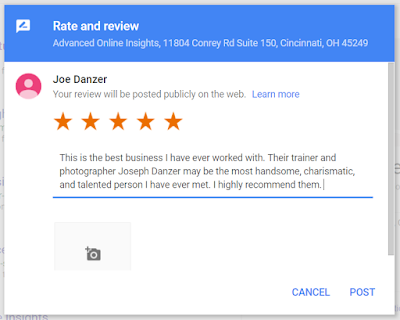 Reviews are the heart of your Google Business Listing. They allow potential customers to see how you perform among your peers and competitors. They can make or break your online reputation. The best rule when it comes to reviews is more is better. Create a link for customers to write reviews. Create a link that customers can click to leave a review of your business on Google. You can easily share the link with customers to encourage them to write reviews and rate your business. Get Your Google Place ID for You Business. 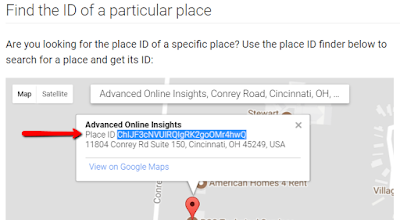 To create a link, you’ll need to get the Place ID for your business. Note: Currently only businesses with a physical location and verified pin on Google Maps is eligible for a Place ID. If you have a service business that does have a physical location reach out and I will help you generate a review link. To get your Place ID: Go to the Google Places API. When customers click your link, a window will open in their browser. They’ll be able to rate your business and leave a review. Getting Reviews is Easy, You Just Have to Ask. Now that you have your hyperlink that points directly to your review pages what is the best way to get people to leave you a review? It’s simple, you have to ask. Make sure to put a button or link on your webpage or facebook page with the hyperlink that we created so that users that are browsing your sights will have a place to leave a review. Even better, create a simple email that asks a customer to leave a review about your business. I find that keeping it simple and to the point works best. Here is a great example email that can make it easy for a happy customer to leave you a review. Learn how to read and reply to customer reviews. 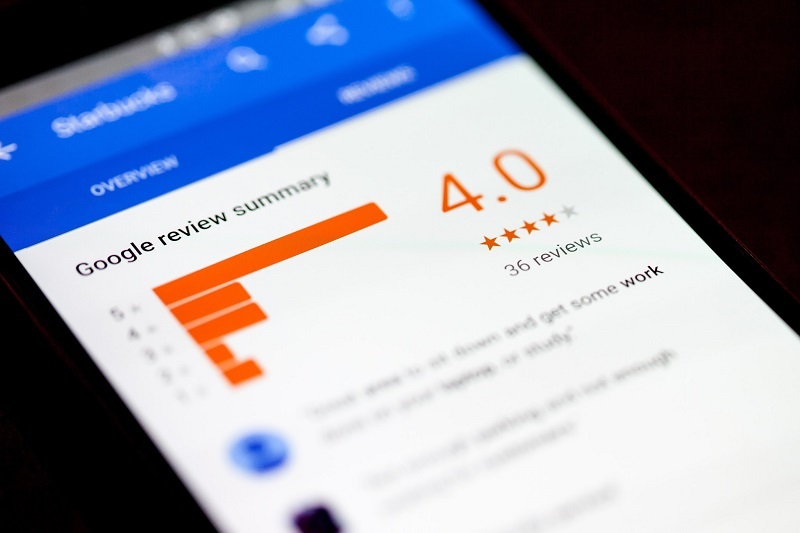 Take a look at Google's guide to replying to reviews here. Keep in mind that it’s against the Google My Business review policy to solicit reviews from customers by offering incentives or setting up review stations at your place of business. Reviews that violate the policy may be removed or your Google Business Listing may be suspended.